A craft chocolate company is winning awards, and the hearts and minds of Dunedinites. Chocolate is a force to be reckoned with. Liz Rowe should know; she followed the path to the dark side five years ago. And by dark, that’s 100 per cent cacao chocolate, with no milk, no sugar – only refined cocoa beans sourced from the Solomon Islands. 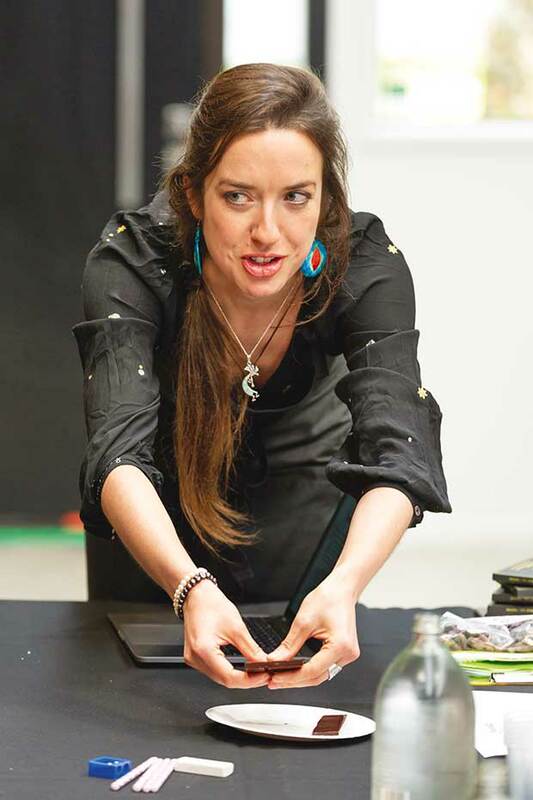 That chocolate lured her down a path quite different to her original goal — she had wanted to be a painter and ceramic artist until chocolate distracted her. 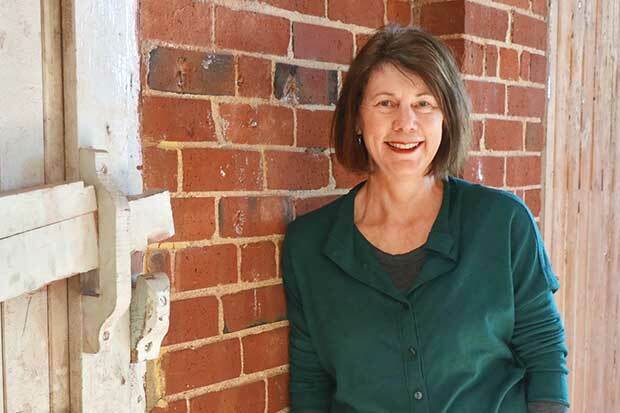 She founded OCHO (the Otago Chocolate Company) in 2013 and now employs three full-time staff and a handful of part-timers producing 90 kilogrammes of chocolate a week. 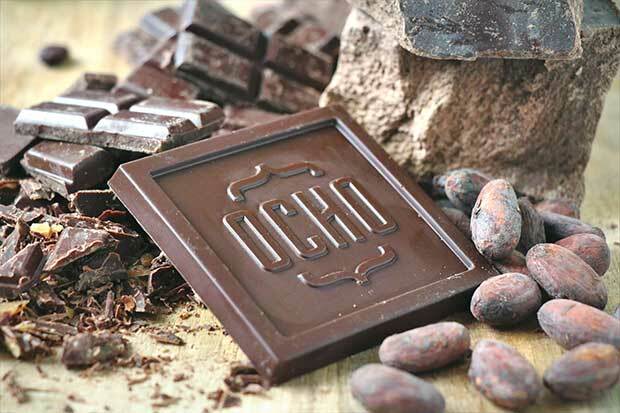 OCHO is sold in speciality stores nationwide and at the Otago Farmers Market. 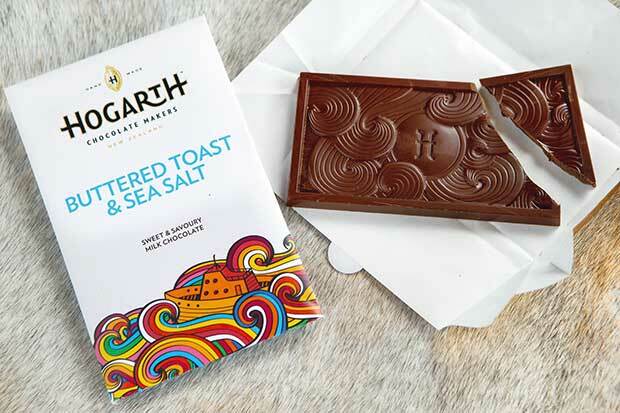 Liz’s dark chocolate bars had the judges raving at the recent New Zealand Chocolate Awards. 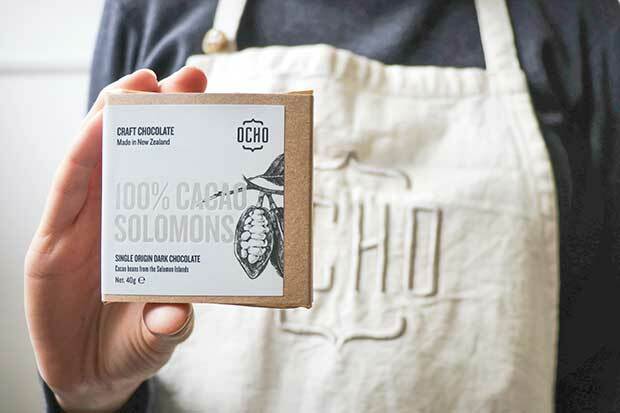 OCHO’s Solomons 100 Per Cent Cacao and 75 Per Cent Fiji Cacao bars were both awarded gold medals in the dark chocolate bean-to-bar category. Liz keeps close contact with growers and the cacao supply chain in the Pacific region to ensure the quality of her beans. 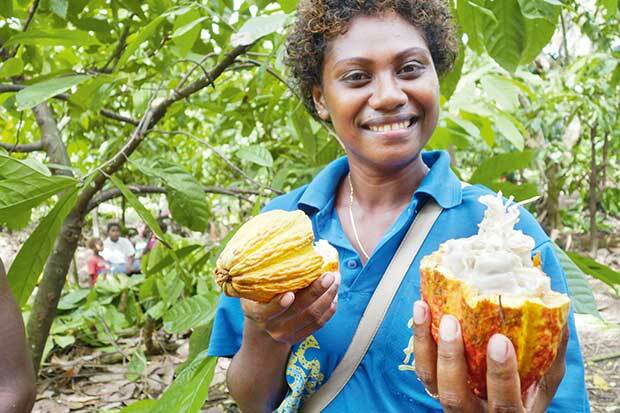 “Agnes Pilopaso, an enterprising woman in her 20s, manages a large cacao farm in Honiara on Guadalcanal with her father. Her fermentery dries and ferments beans from around the district. Liz Rowe was inspired to start making chocolate in her Dunedin home after sampling crude chocolate made from stone-ground cacao while holidaying in Ecuador. Agnes Pilopaso, a cacao grower and fermentary manager in Honiara. Dunedinites have always held chocolate close — the Cadbury Chocolate Factory was at the heart of the city for 150 years. When Cadbury’s shut its doors earlier this year, people were keen to put their money where their mouth is. 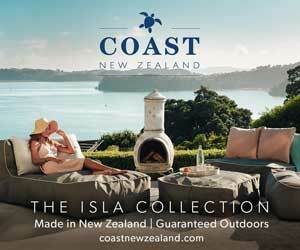 A PledgeMe crowd-funding campaign for OCHO raised $2 million in 36 hours, a New Zealand crowd-funding record. OCHO shares were priced at a low $100 to keep them attainable and most of the 3570 investors own less than 10 shares. Head judge Elle Crocker, aka Elle Coco, at the Chocolate Awards judging day. Chocolate comes from the cacao tree, specifically from the seeds (or beans) found inside pods that grow on the trunk of the tree. Unshelled beans are fermented, then dried, then separated from the husk. What is left is a “nib”. 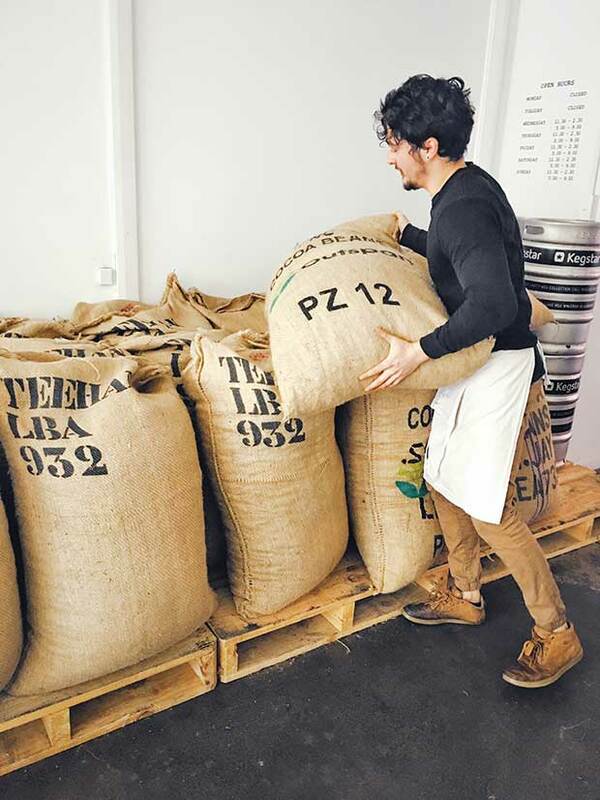 Ordering beans from the Pacific Islands makes sense, economically and socially. OCHO nibs are squeezed into a paste in a pre-refining machine before further refining. At this stage, some manufacturers separate the solids from the butter then remix. However, Liz is a purist and doesn’t separate her cacao so as to maintain its single-origin status.